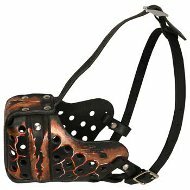 Our store presents you a large variety of Belgian Malinois Muzzles. 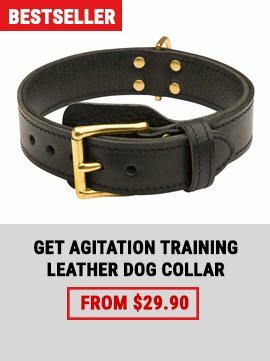 You have a choice between leather and basket Belgian Malinois Muzzles. 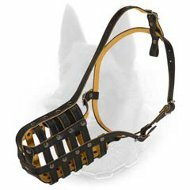 You and your canine will be pleased with the high quality of muzzles, meant for various purposes such as professional training, vet visiting, or daily walking with your favourite Belgian Malinois. 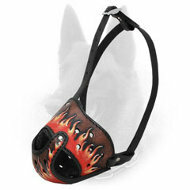 Leather dog muzzles are considered to be a classical variant of canine equipment. 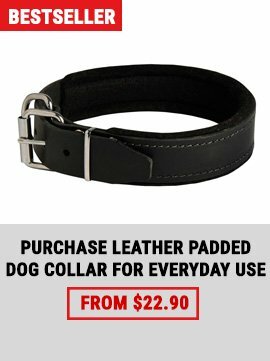 Pure leather is a guarantee of long service and gorgeous external look. By the way, this natural material does not provoke allergic reactions. 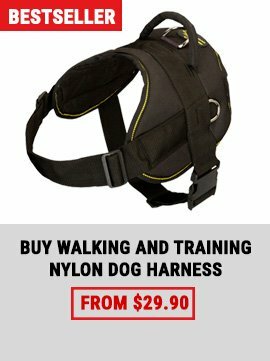 But basket Belgian Malinois muzzles are also great in exploitation, providing your pet with free air flow.